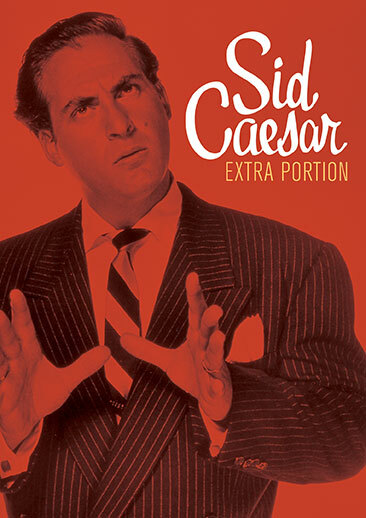 Special Offer: Order this directly from ShoutFactory.com and receive an exclusive bonus DVD, Sid Caesar: Extra Portion, available while supplies last. 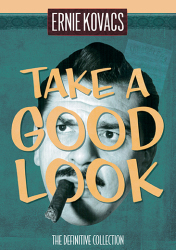 Plus, get it shipped with FREE STANDARD SHIPPING (U.S. only)! 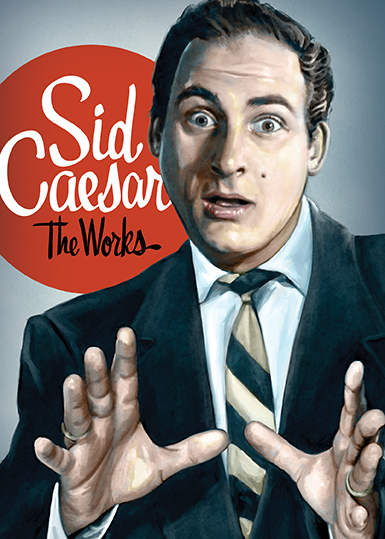 Without Sid Caesar, comedy would have been a lot less funny. In 1949, television was an infant technology. No one knew how long it would last ... or whether it would last at all. 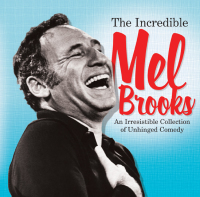 A 27-year-old Broadway star, along with a team of writers and performers who would become legendary, including Imogene Coca, Nanette Fabray, Mel Brooks, Carl Reiner, Larry Gelbart, Neil Simon, and Woody Allen, revolutionized sketch comedy by telling stories rooted in the human condition. 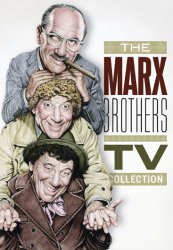 They redefined television sketch comedy, and paved the way for landmark comedy shows like Saturday Night Live. 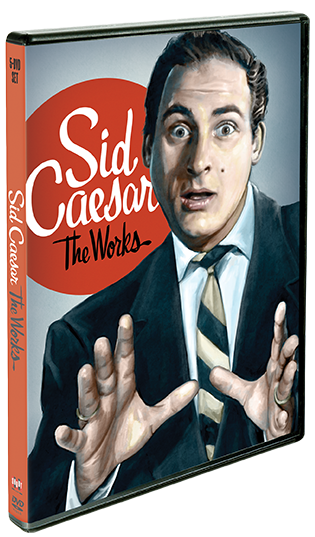 Sid Caesar – The Works is a comprehensive collection of the best work of Caesar and his teams, beginning with The Admiral Broadway Review, through Your Show Of Shows and Caesar's Hour, and featuring many interviews and extras, including the 2014 Paley Center For Media Tribute with Mel Brooks, Carl Reiner and Billy Crystal. Nanette Fabray and Sid reprise their roles as Nan and Bob Victor, “The Commuters,” in three funny and poignant sketches that offer a perspective on married suburban life: “Nan Hires a Maid,” “Fur Coat,” and “The White Rug.” In “A Drunk There Was,” which was based on Stella Dallas, Sid plays a man who succumbs to the effects of “demon rum.” “What is Jazz” features a performance art piece choreographed by the great Jack Cole. “Mata Hari” showcases the Your Show Of Shows team’s doubletalk skills. In “Pantomime of a Trained Seal,” “The Toy Band” and “Grieg Piano Concerto,” Sid and Imogene are brilliant at the art of creating something amazing from nothing. “The Health Food Restaurant” parodies the nascent and now ingrained health food craze. 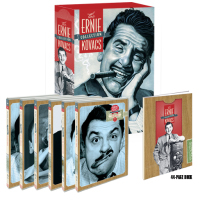 And “The Professor on Self Defense” and “The Professor on Magic” are two more sketches featuring the master-of-everything-but-expert-on-nothing, being expertly interviewed by roving reporter Carl Reiner. Lastly, “Take-a-Kuki Productions Presents Ubetu” took its name from the acclaimed Japanese film Ugetsu by the legendary Kenji Mizoguchi.